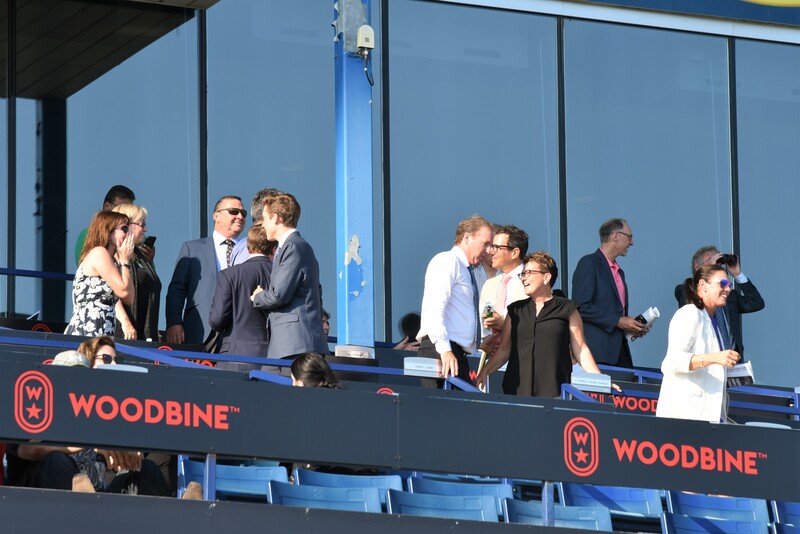 Just as TIFF ’18 winds-down, one of the biggest weekends in Horse Racing in Canada took place this past weekend at Woodbine Racetrack, including the Grade I $800k RICOH WOODBINE MILE, plus two Breeders’ Cup Win and You’re-In races, the Grade I Natalma and Grade II Summer Stakes. The trio of races are seen as springboards to Horse Racing’s championship days, the Breeders’ Cup to be held this November at Churchill Downs in Louisville, Kentucky. Saturday’s headlining Ricoh Mile proved a thrilling race, running deep in quality and class. 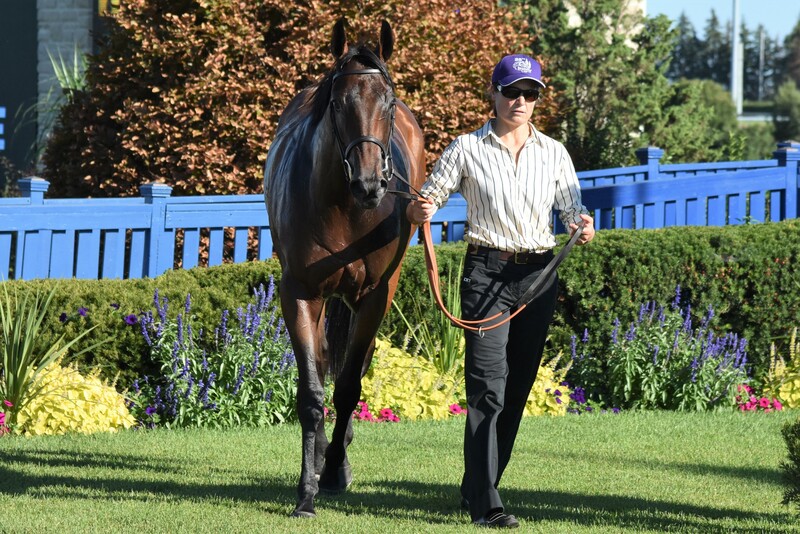 Ultimately it would be former Breeders’ Cup Juvenile Turf winner OSCAR PERFORMANCE who would deliver that Academy gold in the one-mile race on the turf. 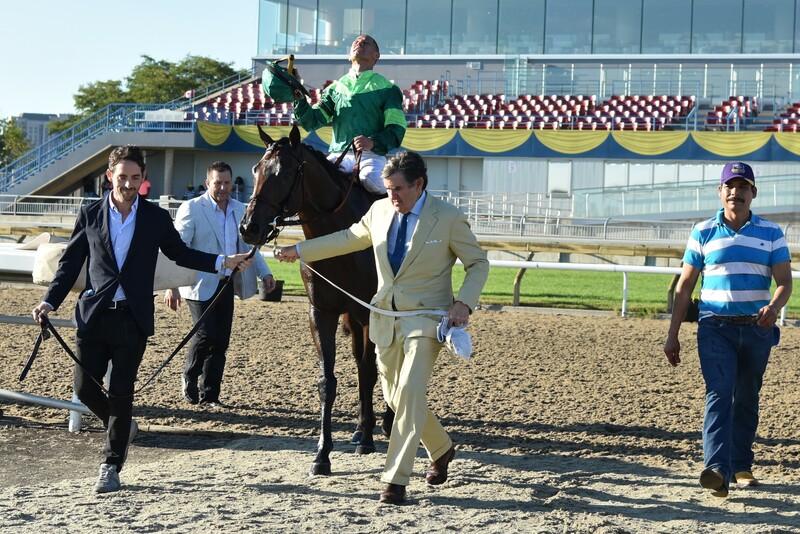 The four-year-old son of top stallion Kitten’s Joy trained by Brian Lynch, would boost his earnings to $2.34 million for owner Amerman Racing LLC, stopping the clock at 1:33.1, winning by 1 1/2 lengths under red-hot U.S.-based jockey Jose Ortiz. Bettors were reward $7.20 to a $2.00 bet. 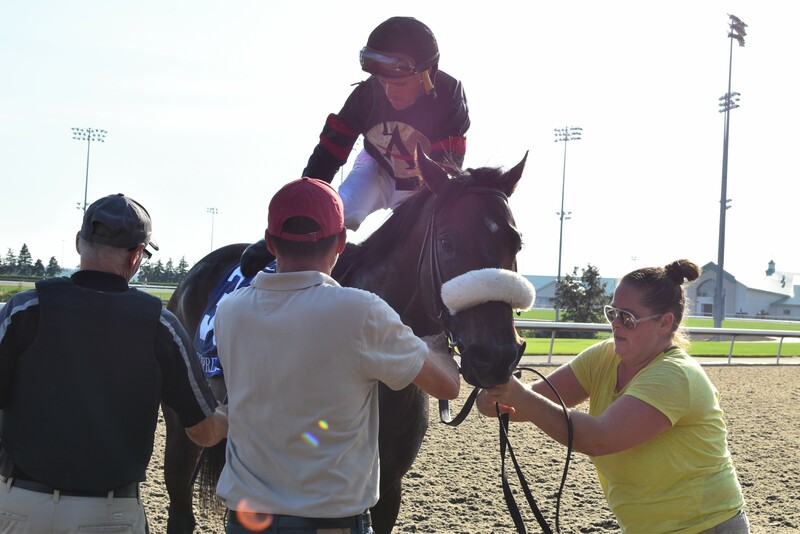 Giving the victor a fight for his money was Woodbine-based hero MR HAVERCAMP, finishing in second spot for owners Sean & Dorothy Fitzhenry and trainer Catherine Day Phillips. 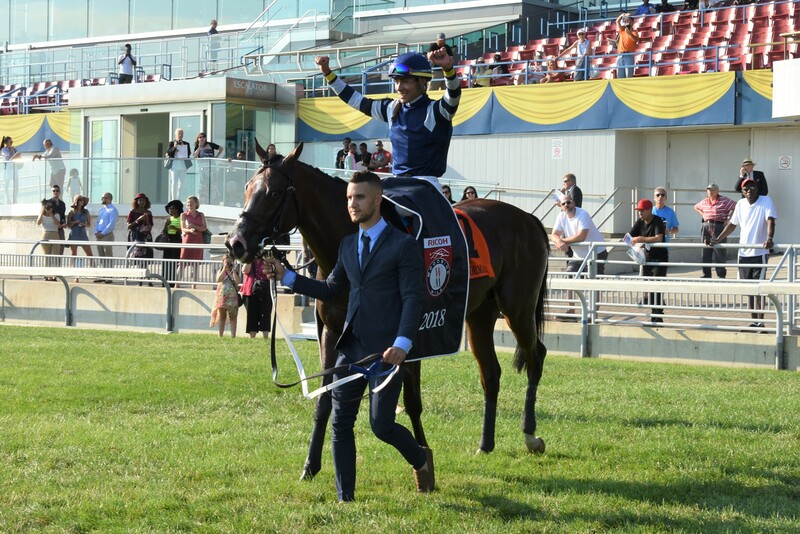 Eurico Da Silva was aboard the brave performance, for the same connections as 2018 Woodbine Oaks winner DIXIE MOON. British invader STORMY ANTARCTIC (GB) took third spot for Mr. P.K. 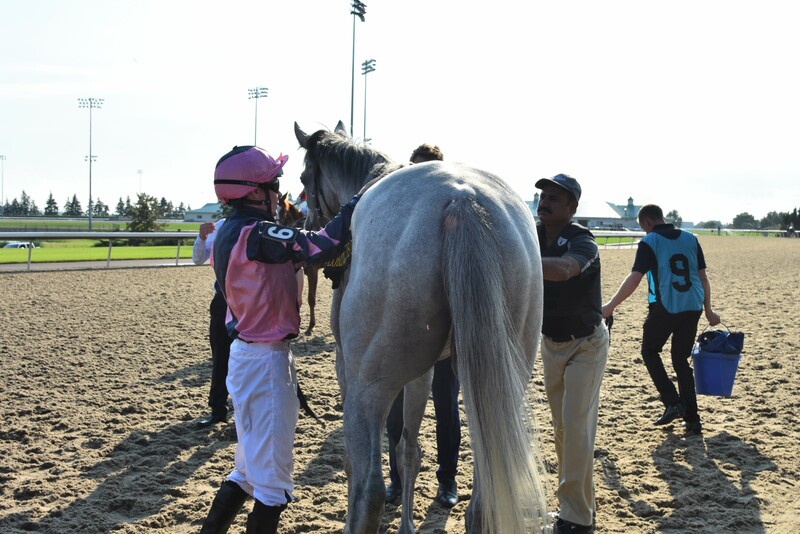 Siu and trainer Ed Walker. 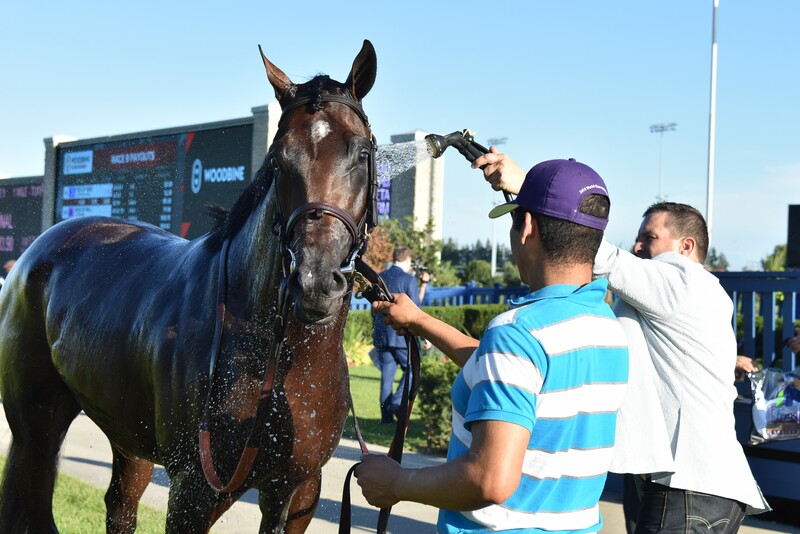 The excitement continued into Sunday with the Grade I Natalma Stakes highlighting the day. 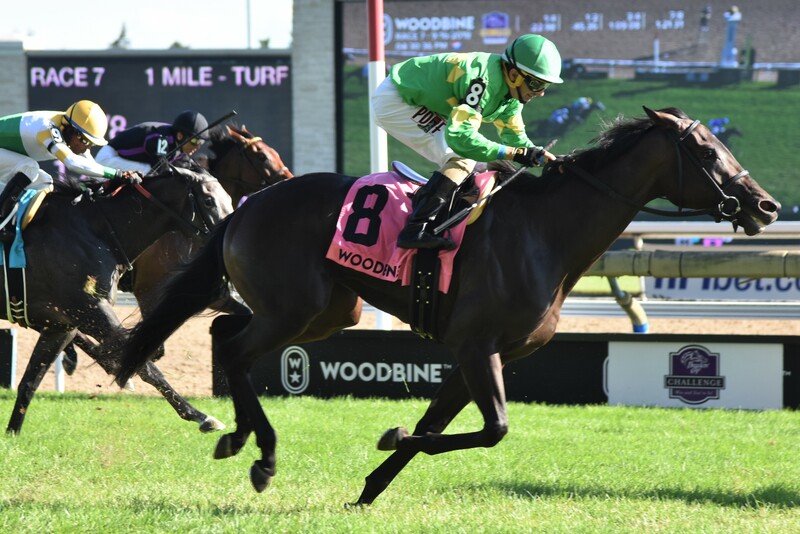 The one-mile turf race for fillies has spawned several champions including Alywow, Dance Smartly, Arravale, Wavering Girl, Kirby’s Song, Ginger Gold and Victory to Victory. 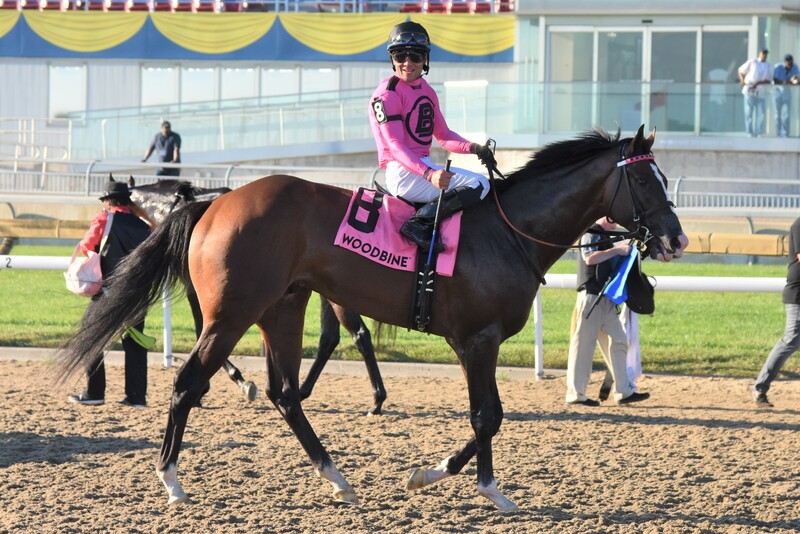 This year’s Queen’s Plate champion Wonder Gadot finished third in the race last year. 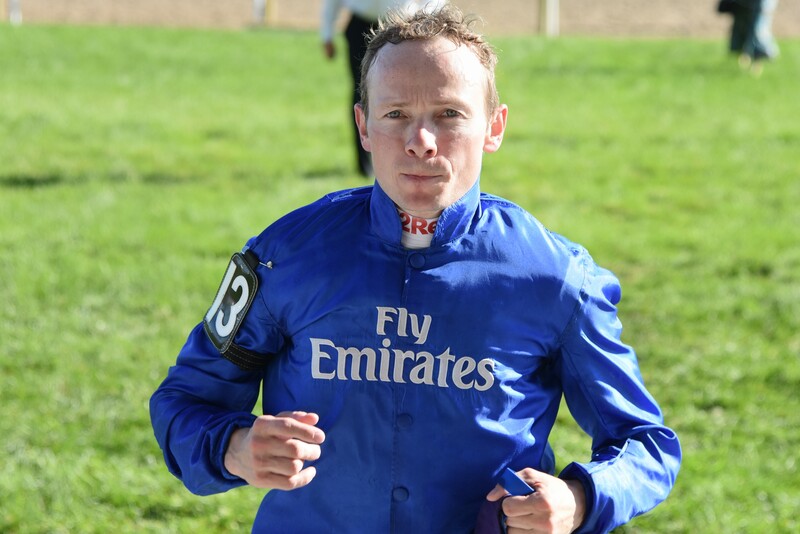 The race was taken by British import, LA PELOSA (IRE), an Irish-bred daughter of Dandy Man, owned by international racing giant, Godolphin. 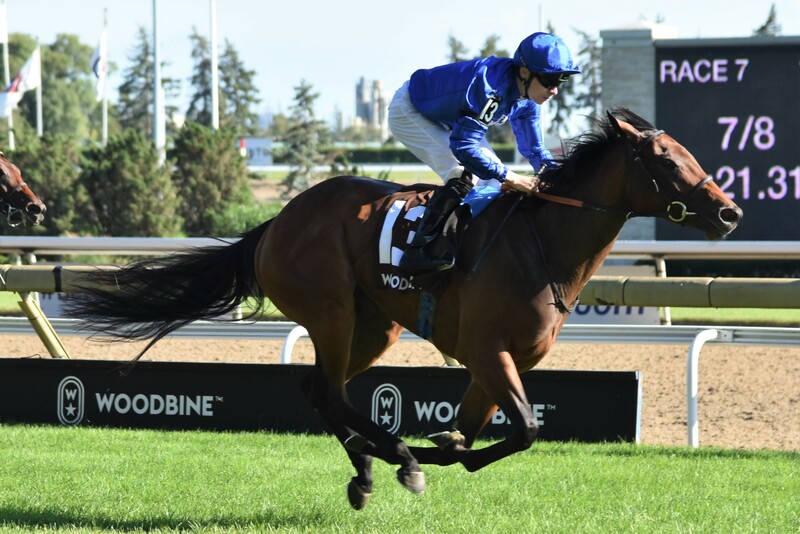 Trained by Charles Appleby and ridden by Englishman Jamie Spencer, the filly kicked home a length clear of the field in a time of 1:33.7, less than a click slower than much more seasoned veterans in the Woodbine Mile one day prior. 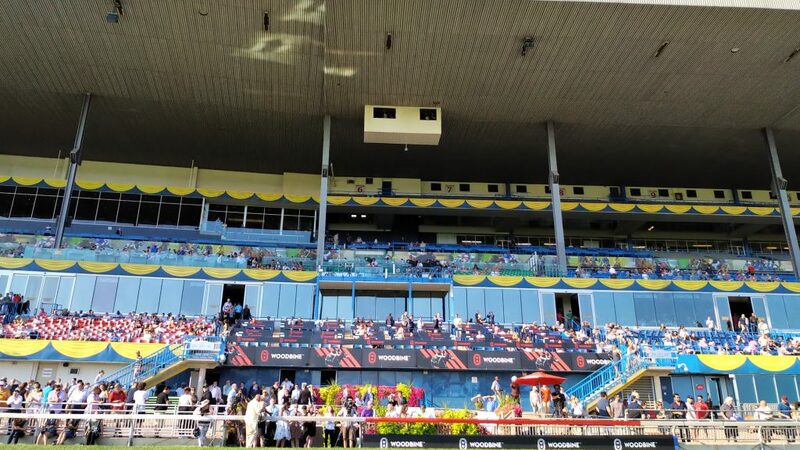 Bettors were rewarded with a return of $8.50 to a $2.00 bet. 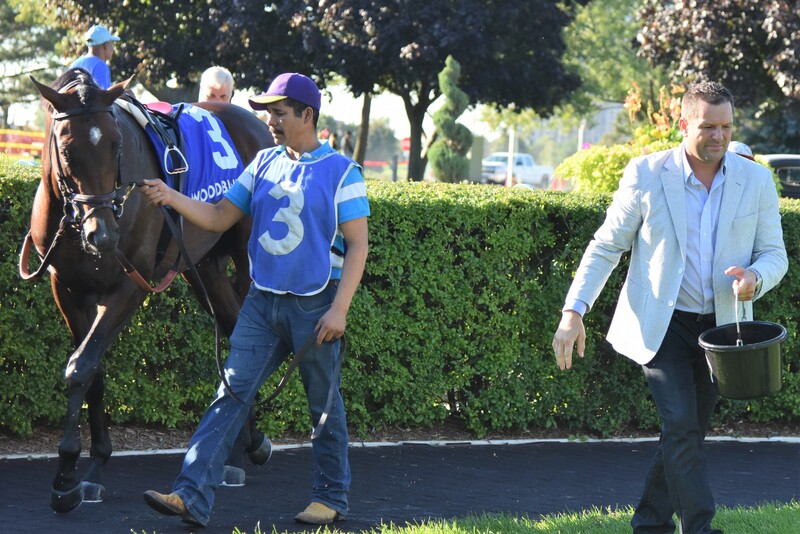 Woodbine-based filly MY GAL BETTY was an impressive second as the post-time favourite for Hall of Fame trainer Roger Attfield, her chances compromised by a wide run. 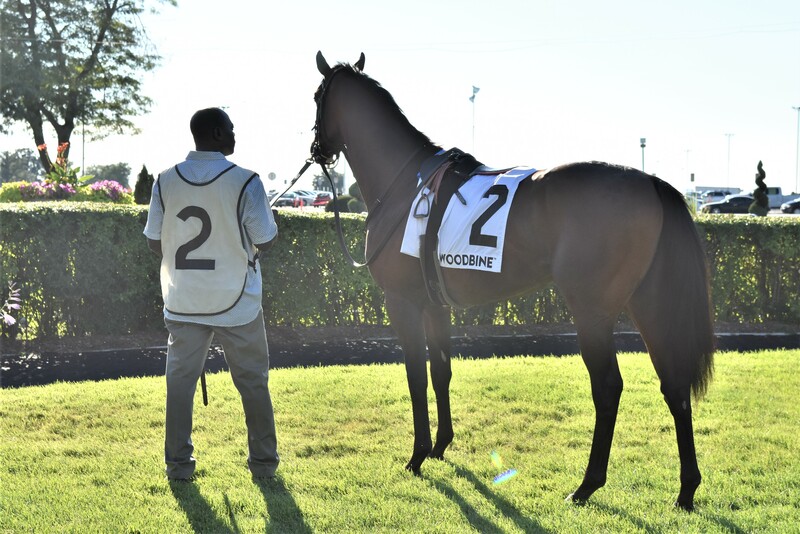 Another promising local filly BOLD SCRIPT would run third. 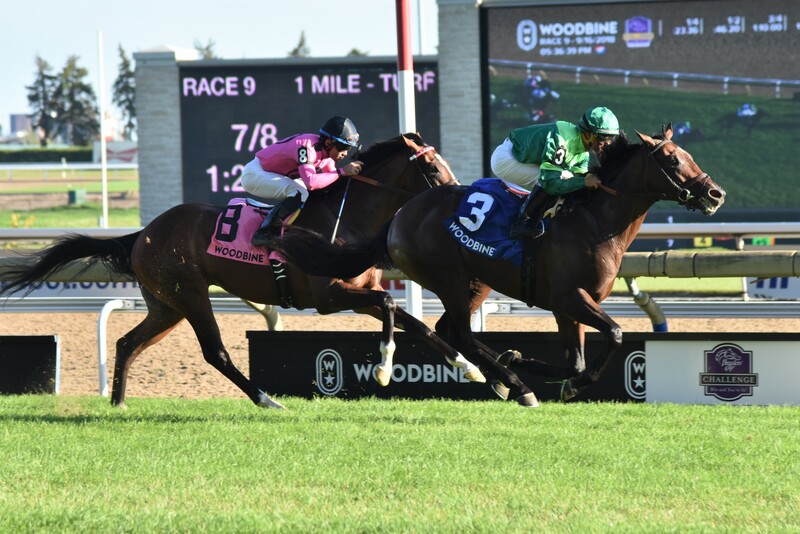 The winner is expected to be Kentucky-bound early November for the Breeders’ Cup Juvenile Fillies Turf. 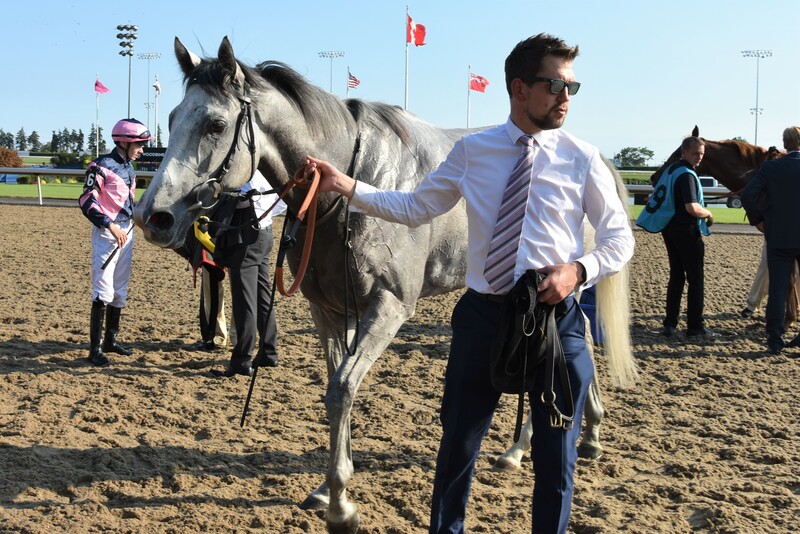 The boys would not be outshone as exciting Chad Brown trainee FOG OF WAR would score in the Summer Stakes by 3/4 of a length under jockey Javier Castellano, defeating a game WAR OF WILL, who comes from the barn of leading trainer Mark Casse. 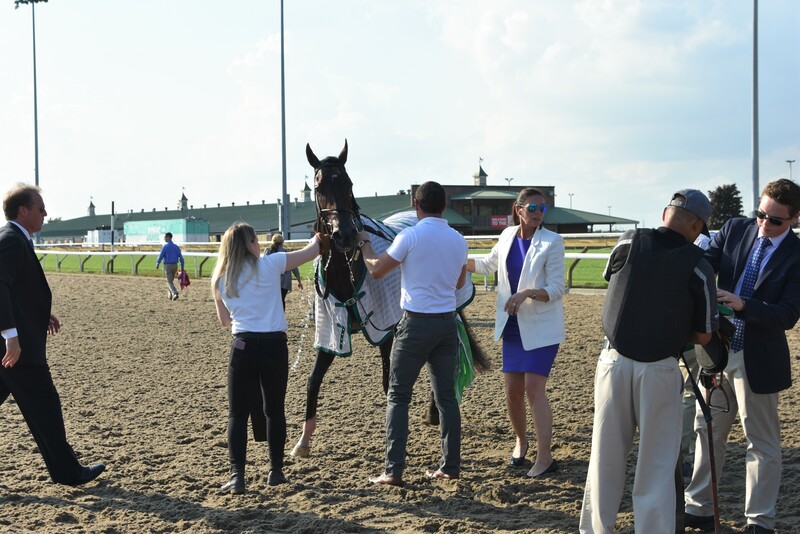 The winner paid $4.20 on a $2.00 bet and is owned by Peter M. Brant, finishing in a time of 1:33.9, just marginally slower than the fillies earlier in the Natalma. The top two finishers are by in-demand stallion WAR FRONT, whose stud fee stands at $250k U.S. 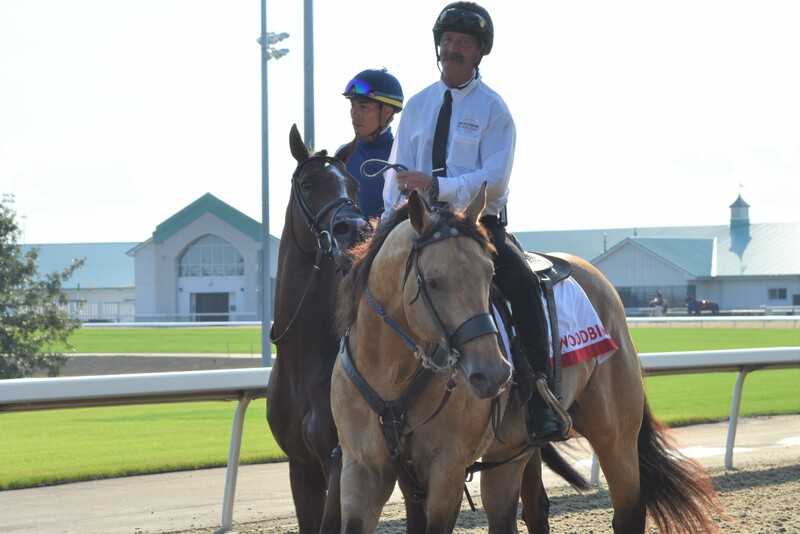 Both colts can be expected to square-off again in the Breeders’ Cup Juvenile Turf. 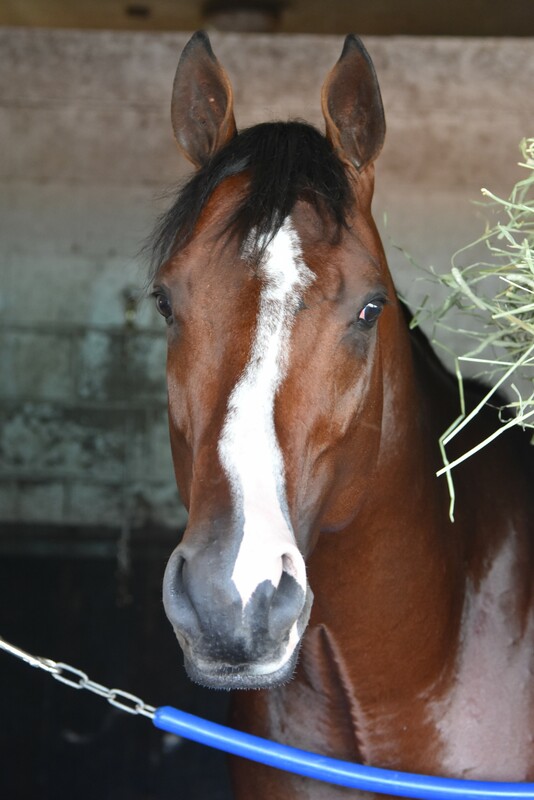 Local colt NASHTRICK, trained by Josie Carroll, finished third. The Breeders’ Cup takes place November 2-3, 2018. Catch it on TSN in Canada. All photography taken on the NIKON D3400.